Document about WordPress plug-in "OLB（Online Lesson Booking）system"
I tried use of "WP-Members", where OLBsystem is installed. Install WP-Members and activate it. 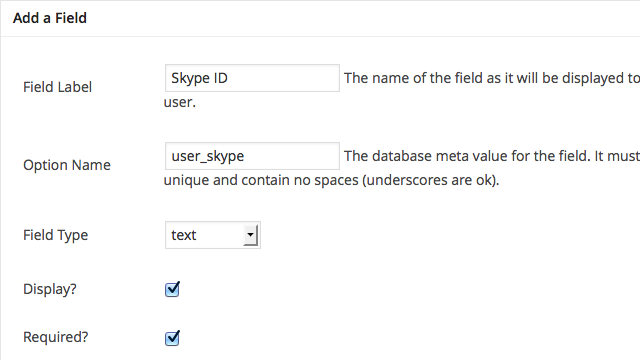 Change a user's registration method of WordPress. "Membership" Uncheck "Membership Anyone can register"
Create a page required of WP-Members. Set up settings of WP-Members. 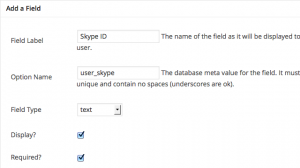 (user_skype) [Field Label]: "Skype ID"
* Change each notice sentence suitably. Open the menu "Appearance - Widget", change suitably the link menu in the widget "Members only". The widget "Members only" is a widget of OLBsystem attachment. It is the block displayed only during a member's login. The member accesses "My page". Then, it is redirected to "login" page created for MP-Members. If a member logs in, it will be redirected to "My page". These redirection is set up by "General" settings of OLBsystem. If a guest user opens reservation form from "Teacher's weekly schedule", it will be redirected to "login" page created for MP-Members. A guest user opens a "new member registration" page from the lower part of "login" page. An applicant and an administrator will be informed by e-mail, if a guest user inputs an indispensable item and does member registration. If an administrator accepts an applicant's member registration, an applicant will be notified of ID and a password. If an applicant logs in, it will be redirected to "My page". The page of "the extension code for OLB" was made. Copyright © 2013-2019 SUKIMALAB All Rights Reserved.